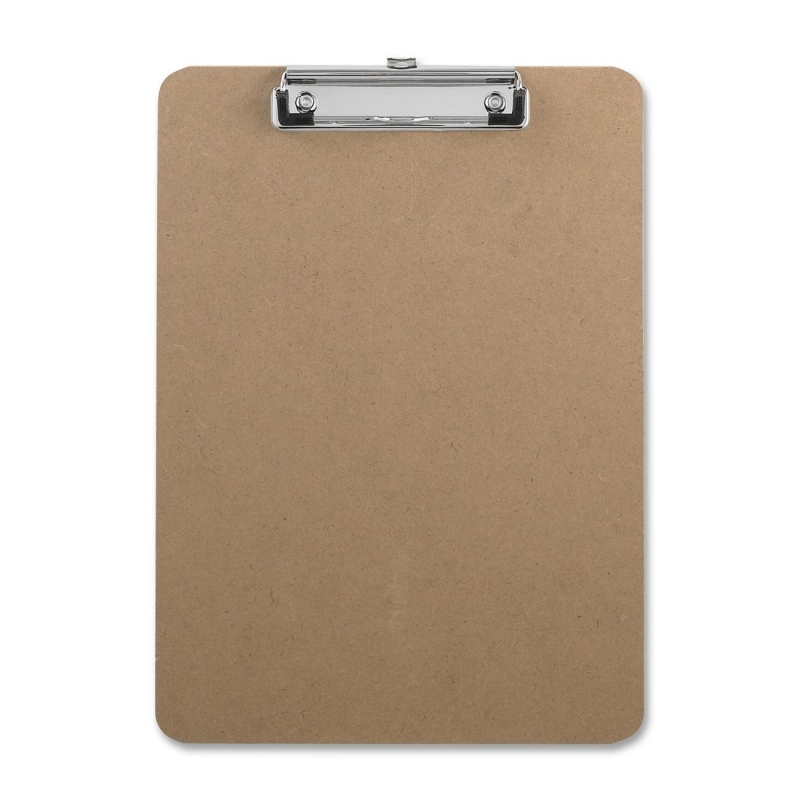 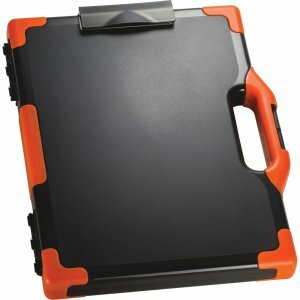 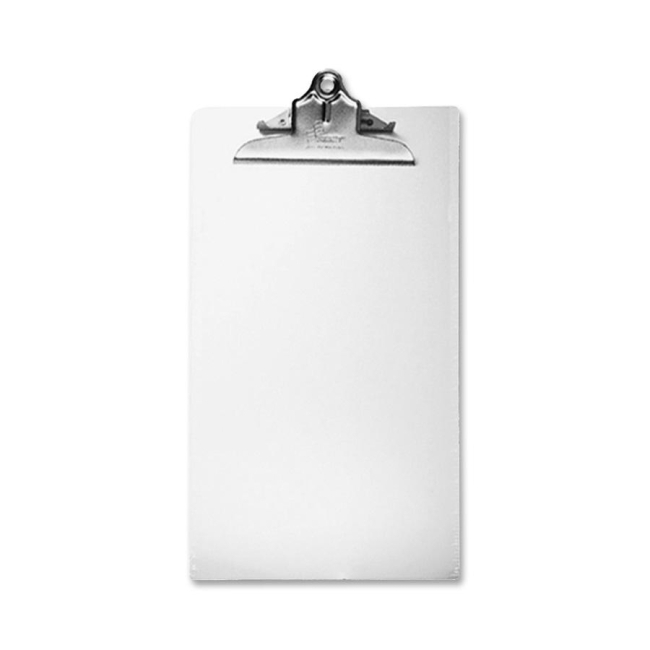 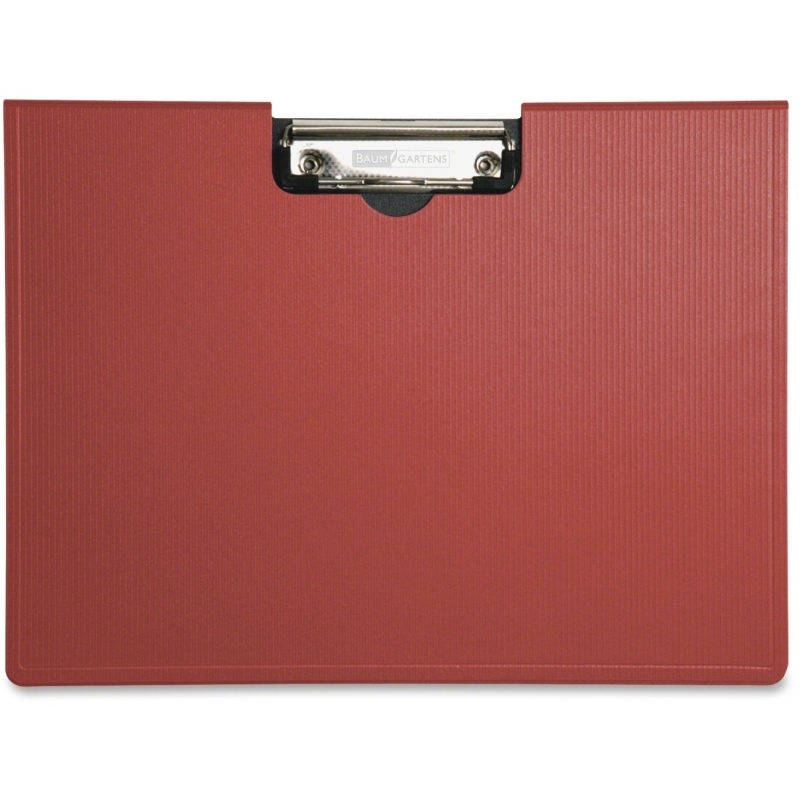 Two-in-one clipboard features a durable plastic construction with an integrated dry-erase board for a versatile way to take notes on-the-go. 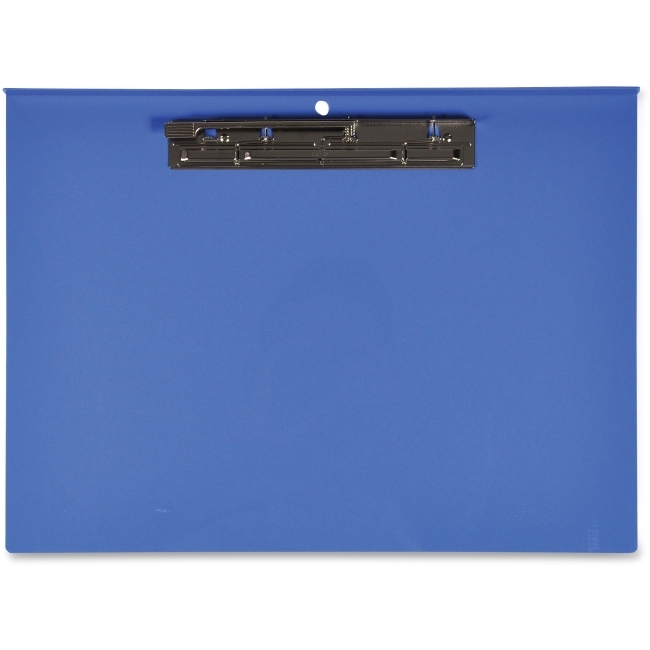 The high-quality finish on the dry-erase surface allows you to easily wipe away marks for quick cleanings. 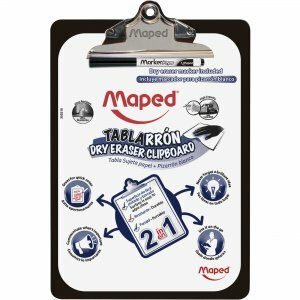 Included dry-erase marker creates smooth, precise lines to write accurately in small spaces. 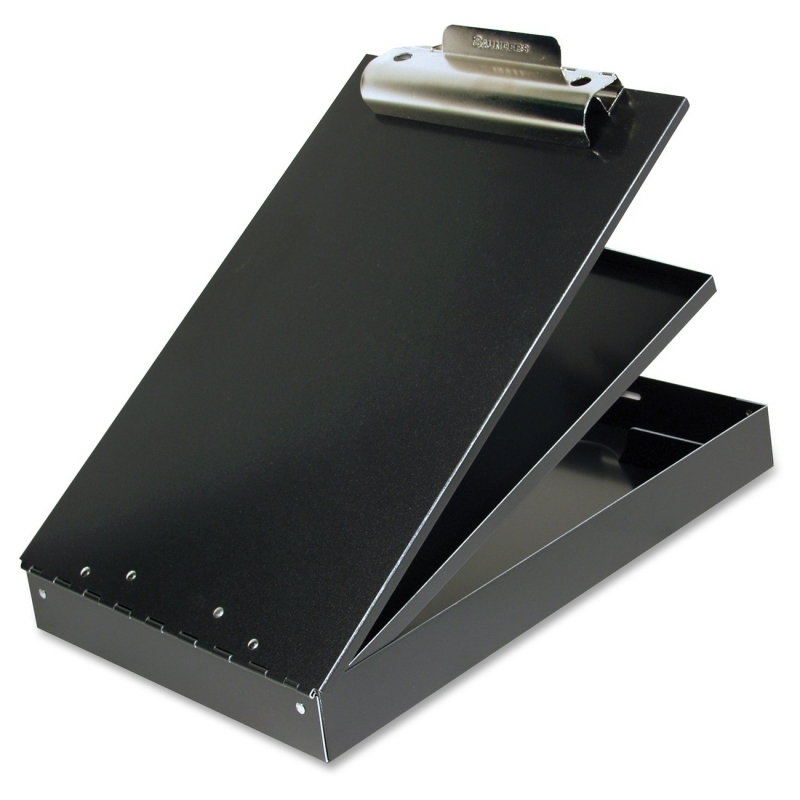 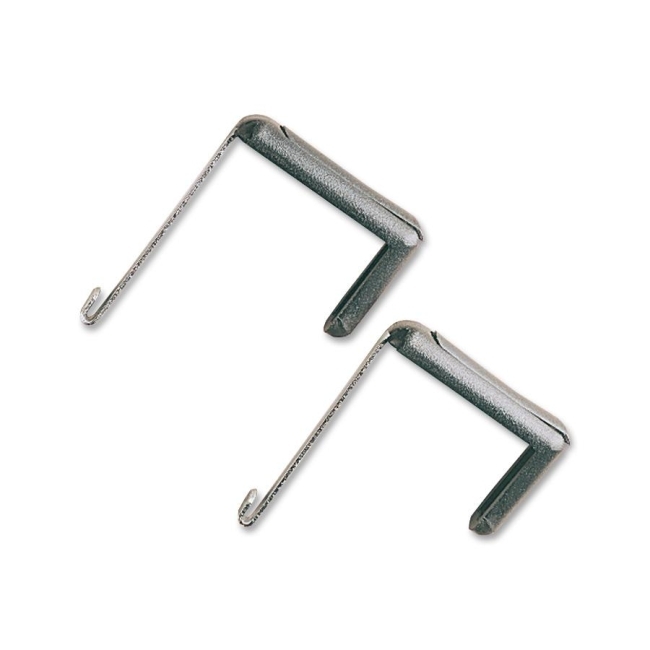 High-capacity clip secures up to 200 sheets of paper.